Rapper Tory Lanez is just weeks away from the release of his highly anticipated debut album, I Told You, which is set to release on Benny Blanco’s “Mad Love” imprint on Interscope Records, on August 19th. But that isn’t the only big news for the Tornoto MC, as Lanez has just announced his huge North American tour that will kick off this fall. Lanez will make stops all over, in a headlining tour that is scheduled to kick off on September 4th in Philadelphia, so you will have no excuse to miss out. 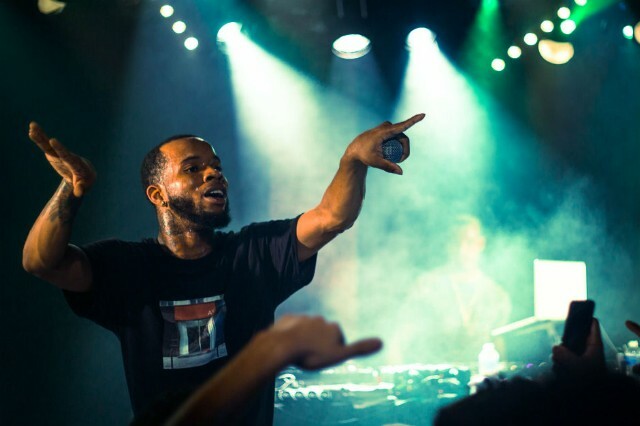 Performing a total of 76 dates across North America this fall (with 21 remaining dates to be announced later this year) in support of his debut LP, this will likely be Lanez’s best tour yet. Ever since his massive and certified Platinum single ‘Say It’, Tory Lanez has been consistently releasing quality records, which makes fans especially excited for I Told You. Most recent is Tory Lanez’s new single, ‘LUV’, which will be heard on his forthcoming album. Check out Tory Lanez’s upcoming tour dates below. Tickets go on sale for the general public on July 22nd, check out IToldYouTour.com for more information.